The New England Confectionery Company shut down unexpectedly last month. The plant located in Revere, Massachusetts told 230 workers that they could pick up their final paychecks on that Friday. 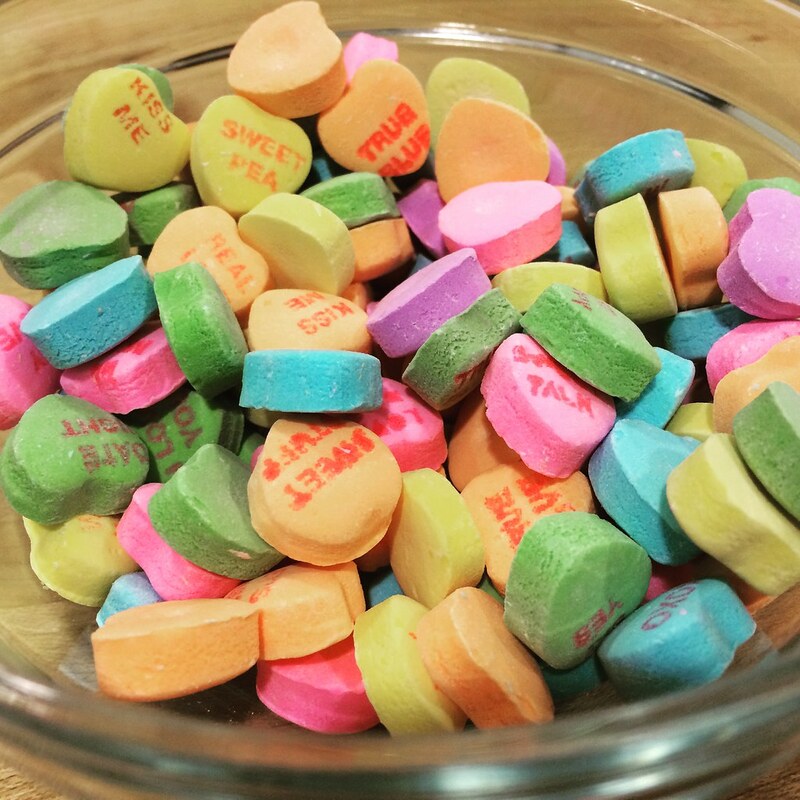 The company made Sweethearts candy hearts, Necco wafers, Squirrel Nut Zippers, Slap Stix, Candy Buttons, Clark Bars, and Mary Janes, among others. UPDATE 1/30/19: You all know the famous SweetHeart Conversation Hearts that come around every single Valentine’s Day with a simple, sweet message for our loved ones. 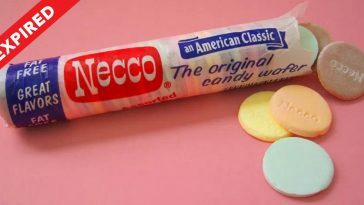 Well, The New England Confectionery Company, otherwise known as NECCO, is sadly no longer producing these lovely candies, meaning we need to find a different way of expressing love to our special someones. 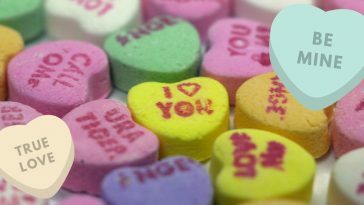 Read the full ‘Candy Heart’ story here. Are these candies going to be gone forever? In May, the company was sold at a bankruptcy auction to Spangler Candy who makes DumDums suckers and Circus Peanuts. However, they backed out at the last second. 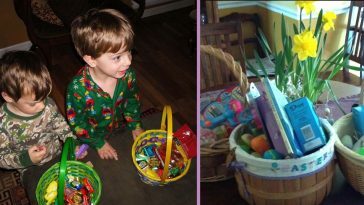 In Early June, Round Hill Investments LLC bought the company and it became Sweetheart Candy Co. Round Hill Investments LLC is owned by C. Dean Metropoulos. He is a billionaire who often buys companies out of bankruptcy. 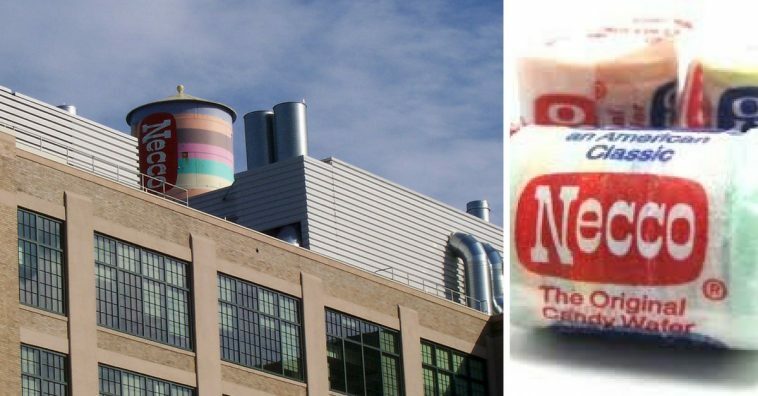 He bought the NECCO brand out of bankruptcy in May for $17.3 million. Less than two months later things have gone very wrong. A suit was filed against Round Hill for not making the final $1 million payment in the purchase deal. Round Hill claims they were excused from that payment because they had to spend unexpected money fixing FDA violations at the candy plant. On Tuesday, July 24, 2018, Round Hill announced they had sold the company to a new unnamed owner and were closing immediately. The workers were blindsided. They were told the rent was paid until November, so they thought that at least if things didn’t work out they would hold their jobs until fall. This wasn’t the case. It seems to be a sad ending to a favorite candy company in the United States. 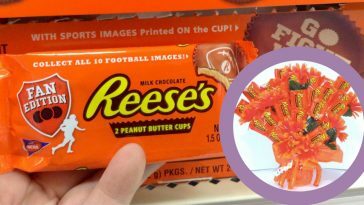 If you love any of these candies, you may want to stock up now. 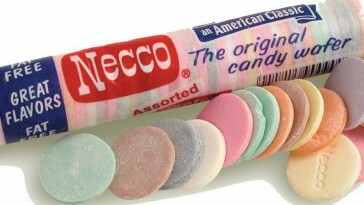 The New England Confectionery Company had been operating since 1847. 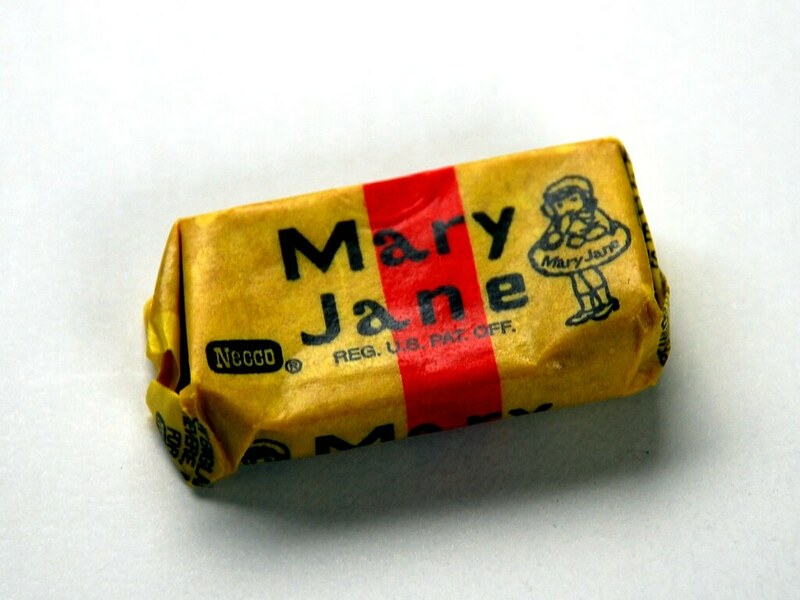 They had various name changes, but it was the oldest continuously running candy company in the United States. We are so sad to see them go! 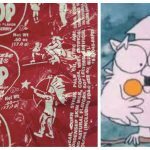 We hope this doesn’t mean we won’t be able to find this nostalgic candy anymore. The Mayor of Revere, Massachusetts, Brian Arrigo has also expressed his disappointment that this town staple is gone. 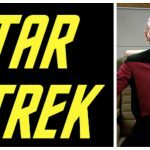 If you need to smile after reading this article, we have you covered! Watch this Adorable 2-Year-Old Preciously Says Her ABC’s! 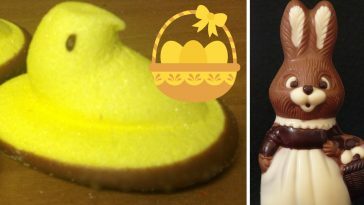 If you are sad to see The New England Confectionary Company go, please SHARE this article with your candy-loving friends!